The statistics are bleak, but deserve to be repeated. 90% of startups fail, according to an in-depth analysis of 3,200 companies as part of the Startup Genome Report. The researchers blame “premature scaling” as the root cause, pointing out that 70% of startups in the study scaled before they were ready and that startup founders substantially underestimate how long it takes to validate their market. It’s no wonder that the startup community obsesses over finding product-market fit. After all, product-market fit is a critical prerequisite to being able to scale in a manner that creates long-term value for shareholders. For the uninitiated, product-market fit can be understood as instances when a startup introduces a new product that meets a real customer need, does so in a way that’s better than alternatives and in a market that can support a standalone business. Product-market fit tends to be a spectrum rather than a discrete, big bang event and it typically takes continued, sustained effort to improve it over time (e.g. by extending the market opportunity, creating more competitive differentiation, finding lower cost ways to acquire customers). Unfortunately, all of the focus on product-market fit glosses over a concept that’s equally as important to a startup’s success: pricing. Certainly, we can agree that picking the right go-to-market strategy is a part of finding product-market fit. But, deciding when to monetize and which business model to pursue seem disconnected, yet are clearly fundamental to a startup’s success. 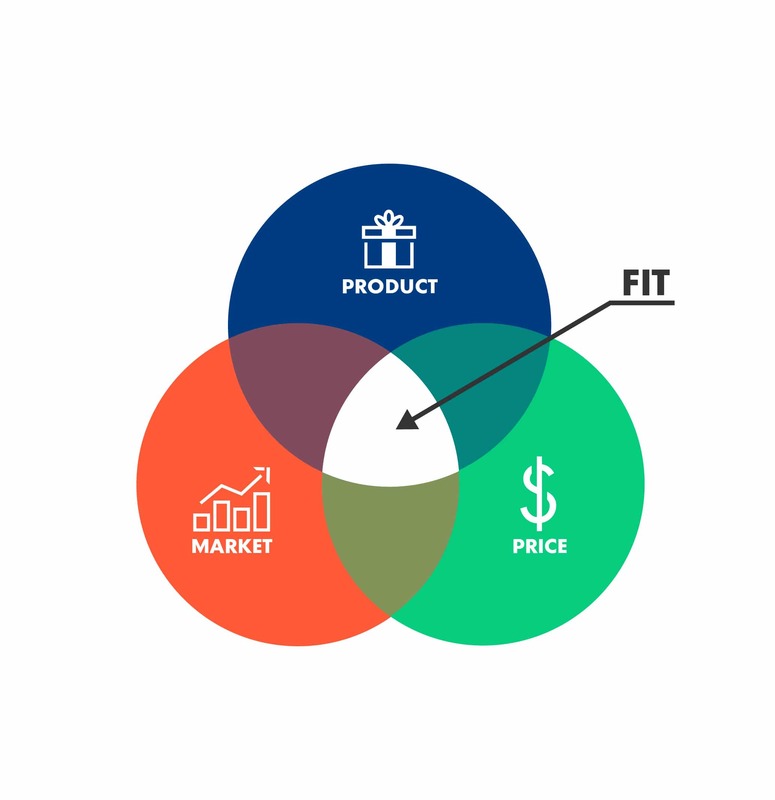 Product-market-price fit refers to instances when a startup offers a new product that meets a real need that customers will pay for at a price that can support a standalone business. The price element of product-market-price fit speaks to a few different elements that underpin a startup’s ability to scale: their pricing power in the market, the attractiveness of their pricing model and the health of their unit economics. First, a startup should have signs of pricing power. Pricing power is interconnected with both the product (i.e. the product is so good that people will pay a fair price for it) and the market (i.e. the number of potential users multiplied by the average price equals a market large enough that it’s worth pursuing). If the only reason why a startup wins deals is because they have the lowest price in the market, I would be highly skeptical that they’ve found product-market-price fit, unless they’ve found a radically inventive way to cut costs out of the business. But if a startup can raise prices and prospects don’t balk, then it’s a clear sign that the product has substantial product-market-price fit and there’s room to invest more in scaling the business. Startups need to find a pricing model that allows them to extract value out of what they’ve built from their target customer. In the age of SaaS and ubiquitous subscriptions, this may sound like a piece of cake. But subscriptions aren’t the only game in town, as I’ve written about previously. Truth be told, SaaS startups now have nearly limitless pricing model options at their disposal. They could opt for different flavors of free (freemium, free trial, free products), different value metrics (seat-based pricing, usage-based pricing, unlimited plans) and different pricing structures (two-part tariffs, three-part tariff, pay as you go). Whatever model they choose must, at a minimum, cover their costs and appeal to prospective customers. Even better, the pricing model could become a disruptive source of competitive advantage, further signaling that a startup is ready to scale. Logikcull, a legal tech startup that provides cloud discovery software, found that almost two-thirds of attorneys work at law firms with five or less attorneys. 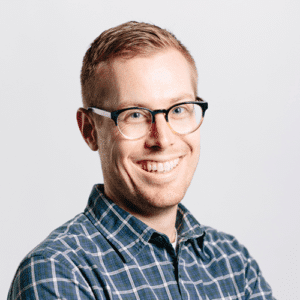 These firms balk at the idea of a pre-paid annual subscription, an insight that led Logikcull to introduce a disruptive no-commitment, pay as you go option. Finally, pricing needs to enable a go-to-market strategy with healthy unit economics. If a startup charges too little, they won’t have the resources to support investing in paid marketing or expensive sales resources, a phenomenon known as being too hungry to eat. Low prices may also attract too many of the wrong customers, those who initially convert but do not stick around. This again results in an LTV:CAC ratio that isn’t strong enough to invest in growth. It’s time for the startup community to elevate the role that pricing plays in building a stable foundation on which to scale. Pricing shouldn’t be an after-thought once a startup reaches product-market fit. It should instead be a key area of focus and experimentation in the early stages of a startup’s lifecycle. Let’s move from product-market fit to product-market-price fit.